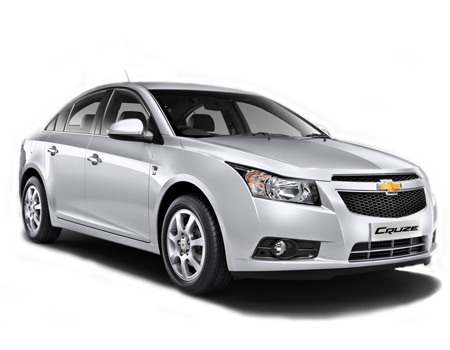 One of the Flagship models of Chevrolet, the Cruze is one of the desirable sedans in Indian customers. The current generation of Cruze apart from possessing an entirely new design and platform, Cruze packs best in class features like Apple CarPlay and Android Auto along with new diesel and turbo petrol engines. What To Opt For: The car features decent power values along with expensive and collision prone exterior parts (headlights, bumpers, windshields, etc.) which must be insured. What To Opt For: The car is fitted with a sophisticated interior technology however, the not-so-sound safety makes passenger cover a wise choice. An Invoice insurance is also suggested for a car like Cruze. What To Opt For: The car displays a precisely-responsive handling characteristic and based on it the potent competitors of the car are Volkswagen Jetta and Honda Civic. The expensive parts price and the high maintenance cost for the sedan hints towards opting a significant damage insurance.